We are the Church of England Parish of Pattingham with Patshull, which is in Staffordshire. 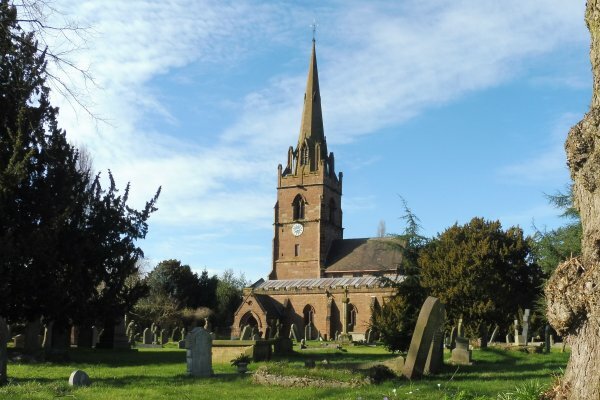 St Chad’s Church is at the centre of the village of Pattingham and dates from the 12th century with Victorian additions. As the only church in the parish we welcome those of any denomination or none to our services. Regular services are held on Sundays and Wednesdays. There are also special services on particular holy days. Weddings, Baptisms and Funerals are held by arrangement. Find out more here. 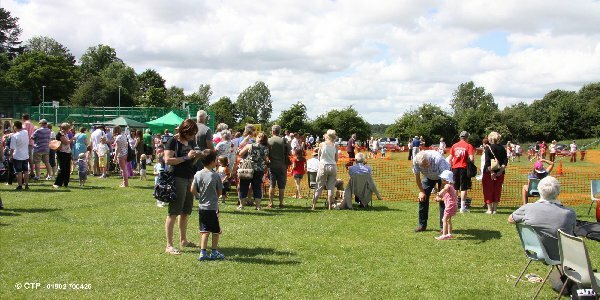 Social and fund raising events are held during the year. They include the monthly “Who’s for Lunch?” buffet lunch, the Church Fete in July and the Bells Run, which is normally held in October. Find out more here. Pattingham Church updated their profile picture. 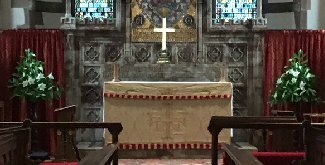 Pattingham Church updated their cover photo. You can find out who we are and how to contact us. News and reports from the PCC give some information about what the PCC has been doing and is planning. You can find out about the church’s finances and how to give to the church. There are pictures and information about past events.